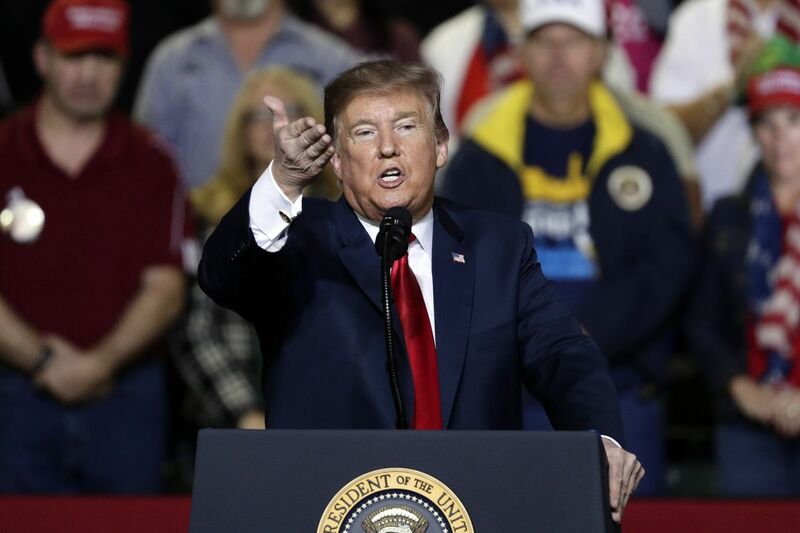 President Donald Trump hasn't decided if he'll support the bipartisan congressional agreement on border security that's contingent on him accepting less wall construction money than he's been demanding as a way to avert another government shutdown, an administration official said. The White House is waiting to review the full language of the deal, the official said Tuesday. Treasury futures fell to the day's low after the deal was announced in Washington as investors switched their attention to risky assets. S&P 500 Index futures extended gains, rising as much as 0.4 percent to a session high. --With assistance from Blomberg’s Justin Sink and Margaret Talev.